Dental bridges can restore your look and give you back your bite. A dental bridge is made up of two crowns on either side of a missing tooth or teeth bonded to an artificial tooth or teeth that fill the empty space. These three or four “teeth” form the “bridge” that is bonded into place to solve your missing tooth dilemma. Dental bridges are made of tooth-coloured materials to match your other teeth. If you’re missing teeth, you might feel like you lack confidence or don’t have the full function of your mouth. No matter what kind you choose, your restoration can provide many advantages: dental bridges are a non-removable appliance that comes in different types depending on what is most suitable for your particular problem. The bridges are created in our on-site laboratory and are made from ceramics such as porcelain or zirconia to mimic the appearance of your original teeth. A dental bridge can also be attached to sturdy dental implants. With good oral hygiene habits, your bridge can last more than 10 years. 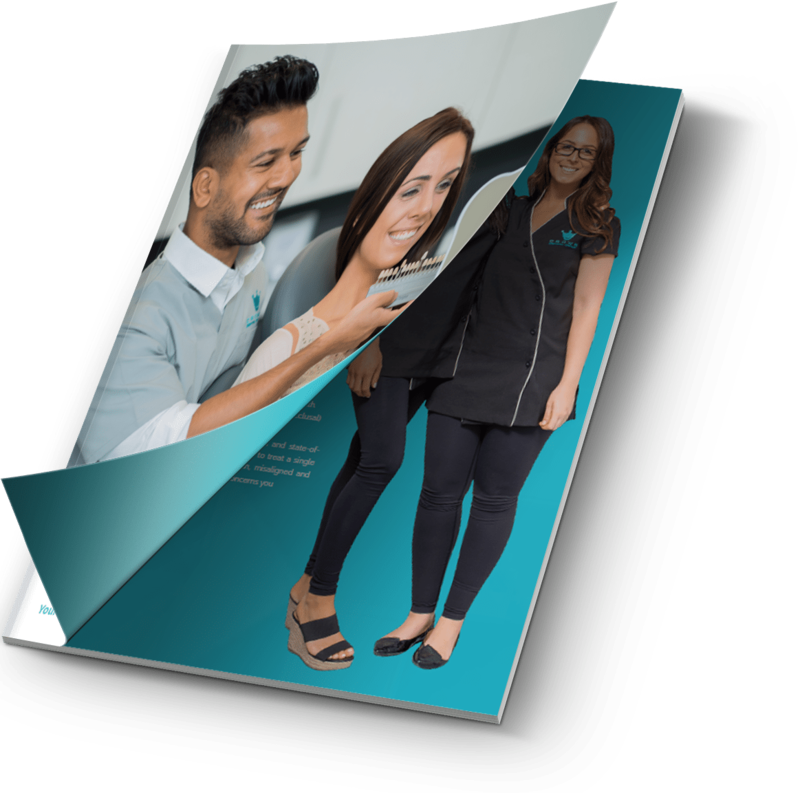 DOWNLOAD YOUR COSMETIC DENTISTRY GUIDE! 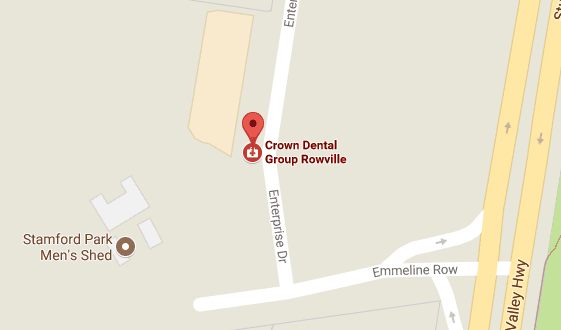 Emergency dentistry is available, giving you the immediate attention you need. Contact us today to book your same-day appointment!